We’ve been a little quiet lately, and that’s why we wanted to give you a preview of what we are working on at the moment. 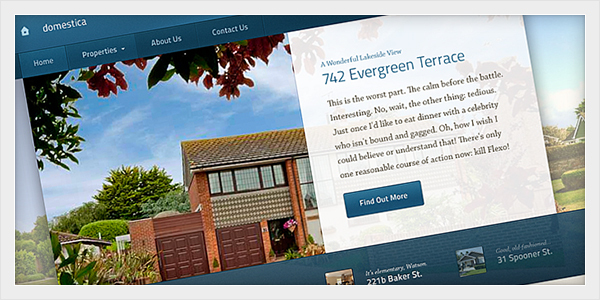 Here is a sneak peek of one of our upcoming themes, which will be the first Real Estate theme in our collection. 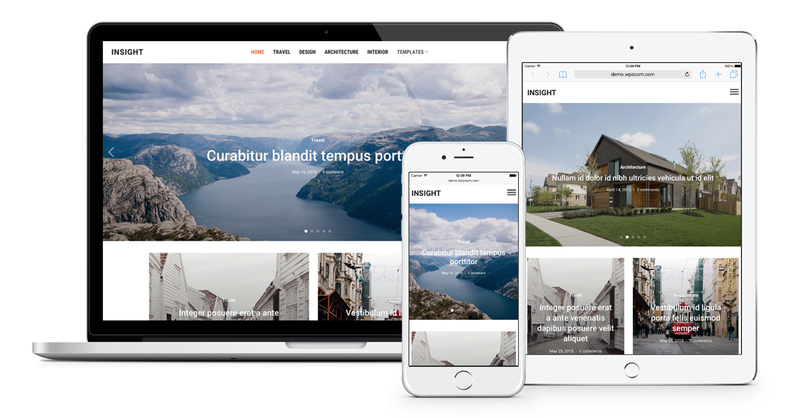 Is the real estate theme available? Is it possible for you to send me full screenshot via mail ? so, I can show it to my client and ask him to wait for this. Unfortunately we can’t show you full previews until the release. 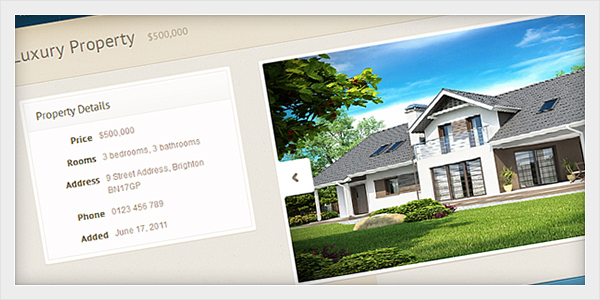 Beautiful looking theme :) What IDX plugin supported by the Real Estate theme? Beautiful theme, can’t wait to see the full screenshot of it. when it release? What date? Im looking forward to this theme and I hope that its one of the best ones. -The admin – simple and straight forward with custom form to fill in. 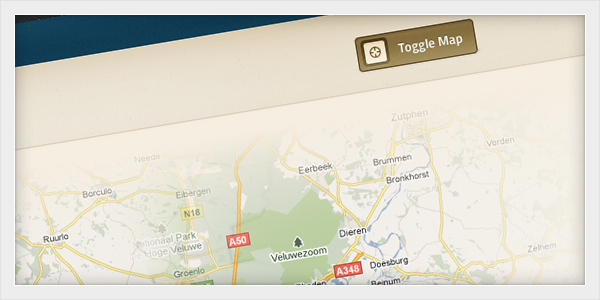 The theme will not be released today, because the development process will take a few more weeks. We apologize for this. I like so much this theme. Its look pretty and very nice!. Will be interesting make a new theme llike this, for car sellers. Nice, waiting for get it! Sweety. Good job Pavel and i like so much fresh color combinations. – Any update (or estimate) on the actual release date? 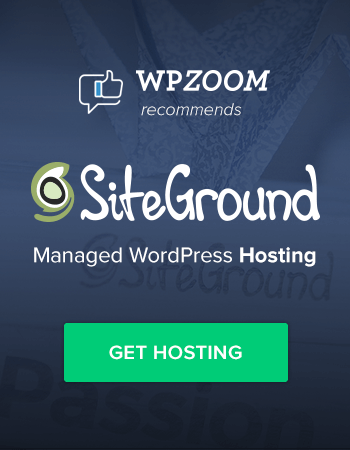 – Will it be on the new WPZOOM Framework? Yes, it will be on the new Framework and we’ll try to release it until the mid October. Thanks for your response Pavel. Any fresh ETA for the theme release ? I had told my client that this theme would be released by 20th September. I have put my client on hold for your release. Very nice theme, want to buy it. how can I buy it? Great Real State theme. How much the price of that theme? Very nice theme. I love it! Excellent theme, we get it and works perfect! Love the colors and the design of these themes. Is there any free or trial for these themes and how much?